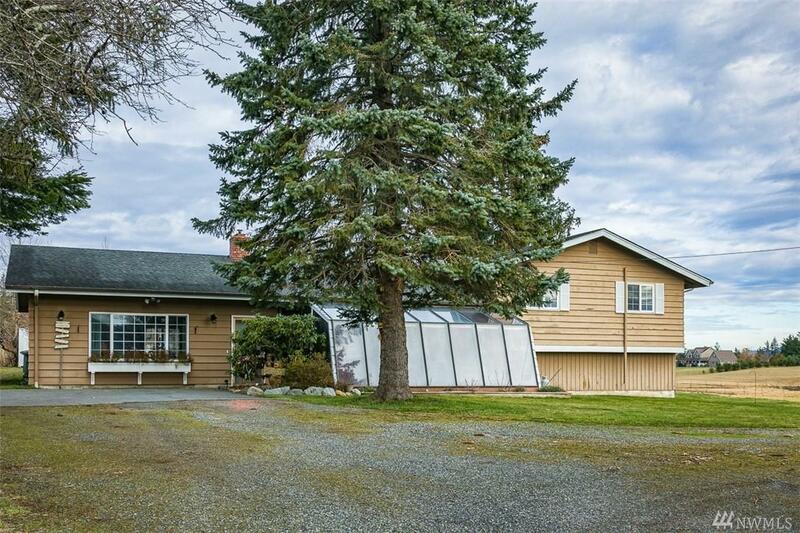 This shy 3 acre property features 3 large bedrooms, updated 2 and 1 half baths, circular drive, and great 24 x 36 shop. 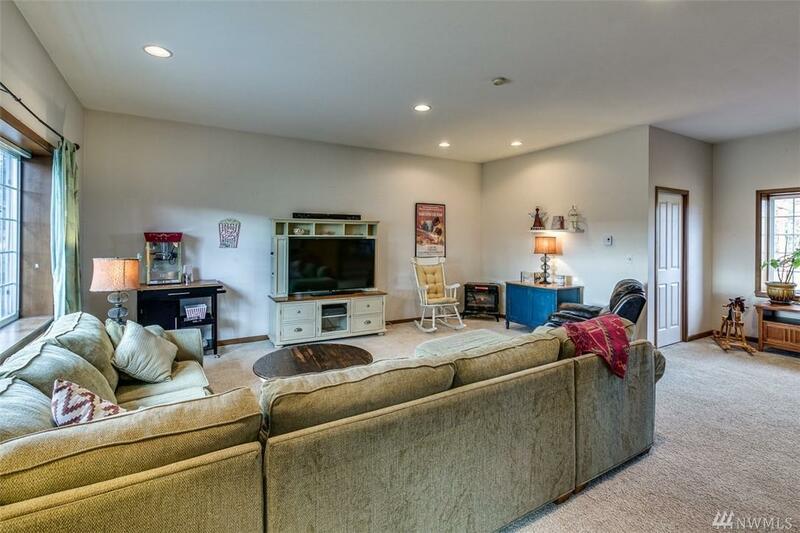 Huge living room, den w/new pellet stove and french doors out to the sun porch. Nice new kitchen w/dining area. 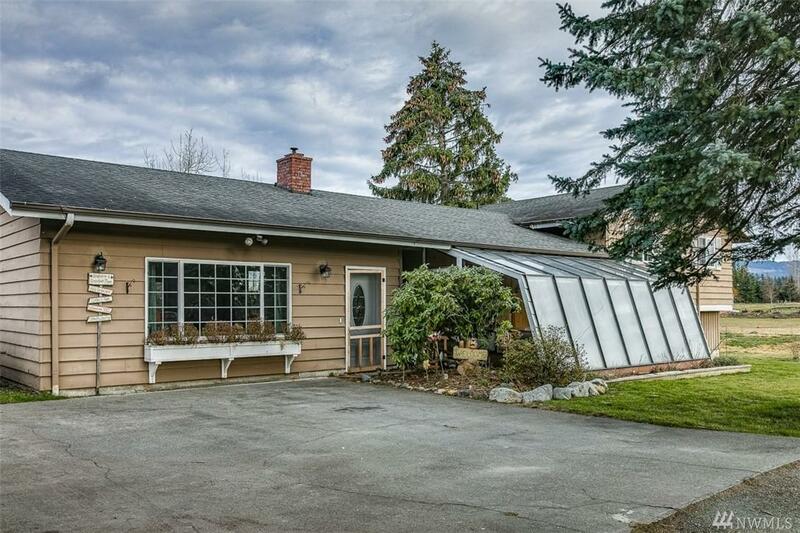 Deck off the kichen for easy entertaining. 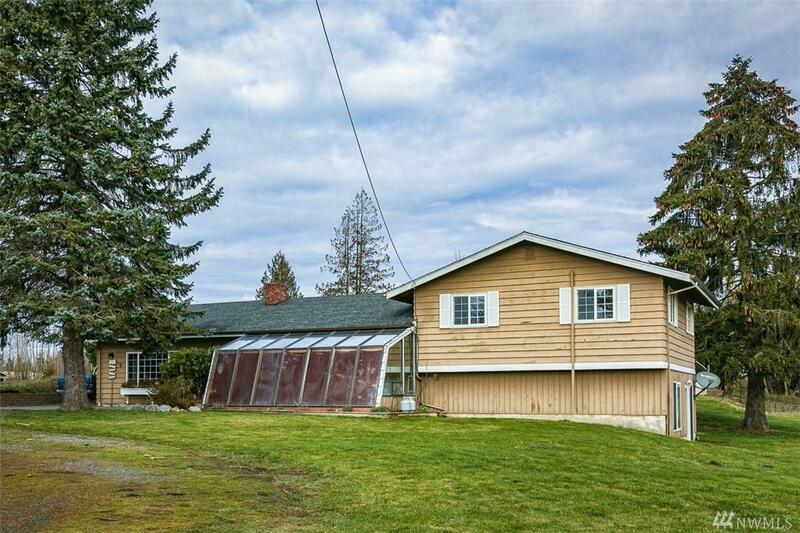 Down stairs has large bedroom w/sitting area with Mt Baker view, full bath, laundry and storage room. Updated kitchen and bathrooms! Shop is ready for your new small business with room for dog grooming or ..... your dream!